A communications and strategic specialist is “proud and privileged” to have been appointed to the expanding senior leadership team at Cardiff’s CJCH Solicitors. Luke Heydenrych, who has been at the leading legal and anti-piracy consulting firm since 2016, has been promoted to the role of chief of staff. The 34-year-old originally joined the software anti-piracy consultancy three years ago and excelled within his role to become the head of operations in 2017. During this time, the Cardiff University graduate has also undertaken a doctorate in law at Swansea University, specialising in international cyber crime and anti-piracy practices. 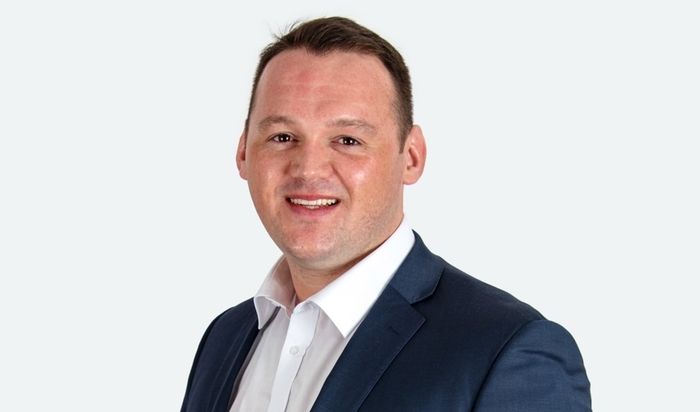 Before joining CJCH Solicitors, Mr Heydenrych worked for leading management consultancy Accenture where he accumulated a wealth of experience in corporate strategy, communication and organisational efficiency. In his new role he will oversee all operational management at the Welsh Top 20 law firm, including strategic direction, business development, and the progression of the firm’s specialist consulting and anti-piracy division. Mr Heydenrych said he relished the challenge ahead of him and thanked the firm’s executive board for the opportunity. He said: “I am proud and privileged to have been appointed to the role of chief of staff at CJCH Solicitors and Consulting. “This is a truly fantastic opportunity to drive the strategic direction and business development of this highly successful firm which I have no doubt will continue to thrive in 2019. “CJCH is renowned for being a leader, both in the Welsh legal, and global anti-piracy industry, and continues to drive innovation in a dynamic global field. CJCH Solicitors is Wales Top 20 leading legal firm with over 30 years’ experience in offering expert advice across criminal law, family law, child care law, and public sector law.